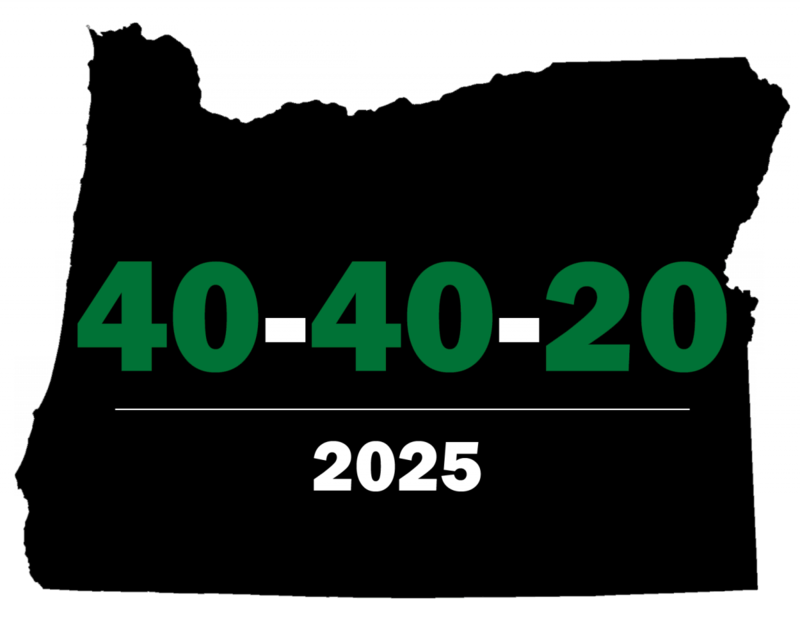 Oregon GEAR UP's goal is to increase the number of low-income students who are prepared to enter and succeed in postsecondary programs. We support middle and high schools in their efforts to set high academic expectations, promote early awareness of college opportunities, and engage students in college and career planning. Learn more.